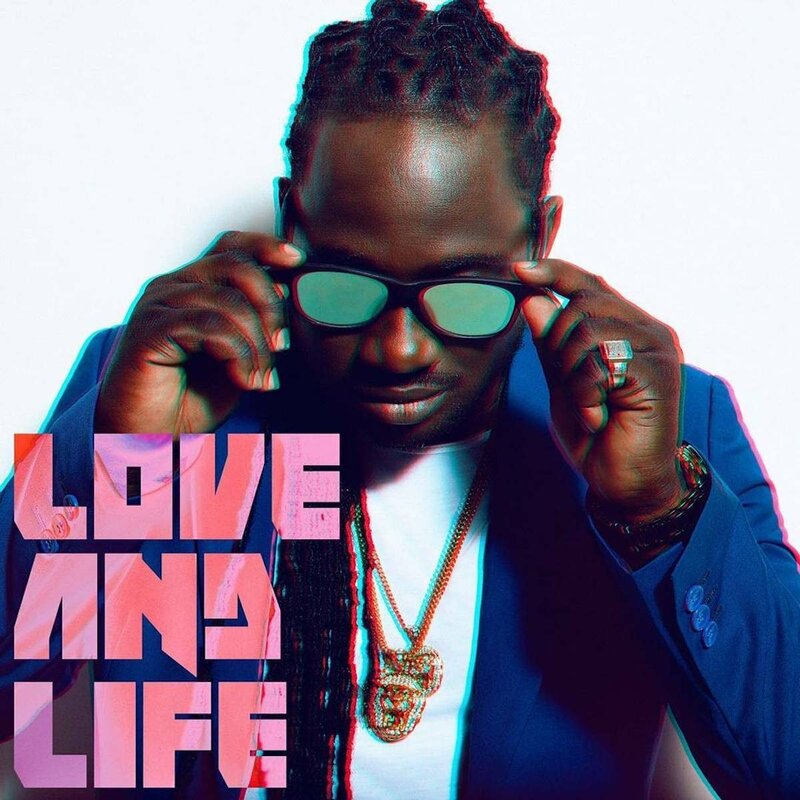 I-Octane third album Love & life is on the way. I-Octane says the album is dear to him because it’s the first body of work to be released under his own label, Conquer The Globe Productions. His aim for this project is to appeal to both reggae and dancehall fans with a well-rounded tracklist. 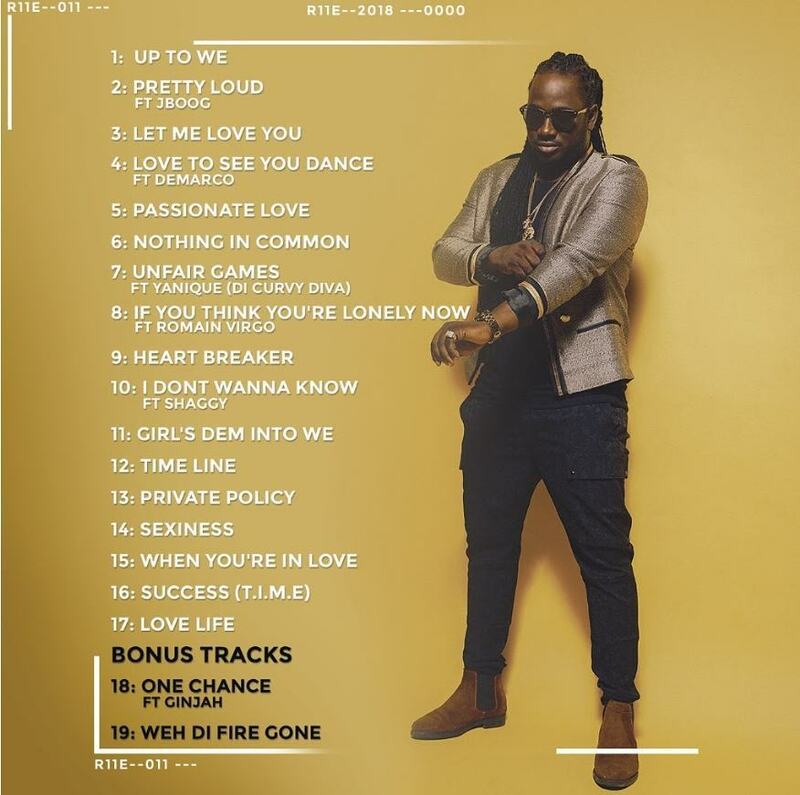 I-Octane also said those who already listen to the album all gave it good reviews. The album Love & Life will be released on March 30th and is now available for pre-order on iTunes.